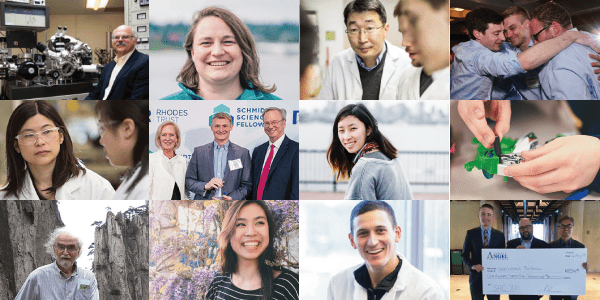 Welcome to UW Bioengineering’s Innovation & Impact! Thank you for reading. I also thank those of you who joined us for our 50/20 Anniversary event May 21-22 to celebrate our history of impact on health care, and to reflect on what lies ahead in our boundless future. 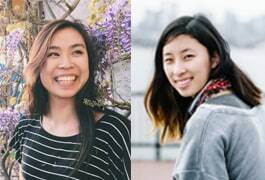 Additionally, congratulations to the many award winners featured in this issue, and to our Class of 2018! 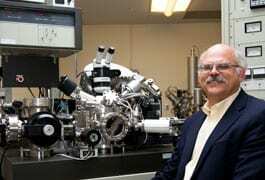 David Castner, professor of bioengineering and chemical engineering, is recognized for leading advances in rigorous and state-of-the-art surface analysis methods applied to organic and biological samples. Associate Professor Deok-Ho Kim and his international collaborators will study the dynamics of collective cell migration on curved surfaces, and aim to shed light on the mechanisms underlying organism development and tissue repair. 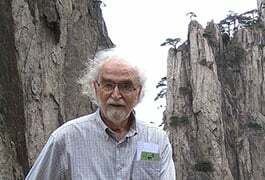 This July, Professor Gerald Pollack will share the podium with Nobel Laureates Luc Montagnier (Medicine) and Brian Josephson (Physics) in a special seminar on “New Horizons in Water Science” at the Royal Society of Medicine in London. 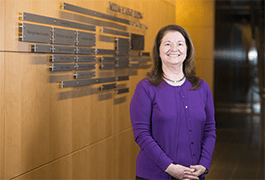 Suzie Pun, the Robert F. Rushmer Professor of Bioengineering, is honored for her dedication to serving as a graduate student advocate, and for recruiting, supporting and engaging graduate students in the Husky Experience. NanoSurface Biomedical, co-founded by UW BioE alumnus Elliot Fisher (’16) and Deok Ho Kim, associate professor of bioengineering, and spun out of BioE in 2015, was selected from 40 companies to win $125,000 of investment funding. 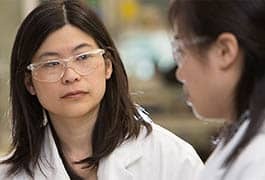 Professor Xiaohu Gao and Eva Corey of UW Medicine Urology have developed a way to target prostate tumors that overcomes past hurdles. 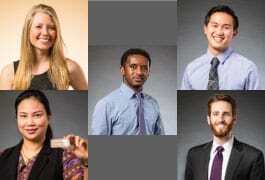 Their work appeared April 2 in Nature Biomedical Engineering. 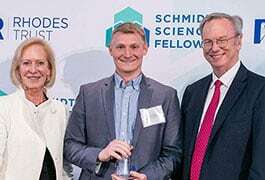 Professor Paul Yager’s lab has devised a way to use smartphone cameras to diagnose the flu and sexually transmitted infections without costly equipment, which was presented May 1 in Analytical Chemistry. Mobile Phone Ratiometric Imaging Enables Highly Sensitive Fluorescence Lateral Flow Immunoassays without External Optical Filters. The new postdoctoral training program promotes the development of interdisciplinary innovators in the natural sciences, engineering, mathematics and computing, who can drive world-changing advances in science and society. 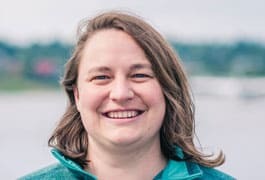 WRF’s new award supports highly creative and dedicated postdoctoral scientists within Washington state who conduct groundbreaking work that addresses unmet public needs. Recent B.S. 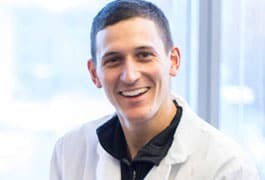 grad Caleb Perez will travel to EPFL to advance development of dendritic cell vaccines, and hopes to change the future of cancer treatment by opening doors to new therapies that improve patients’ quality of life and survival rates. 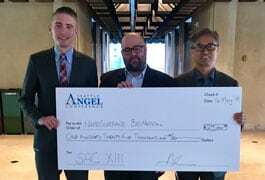 BioE’s winners of the UW entrepreneurship competition included the $25,000 Herbert B. Jones Foundation grand prize awardee, A-Alpha Bio, which aims to bring safer drugs to market more quickly and affordably. The Husky 100 connect to life inside and outside the classroom, and apply what they learn to make a difference on campus, in their communities and for the future. In the Yager lab, M.S. 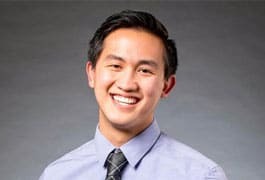 student Dylan Guelig works to increase access to testing for flu and ebola with low-cost, ultrasensitive devices that can be used at the point of care, anywhere in the world. 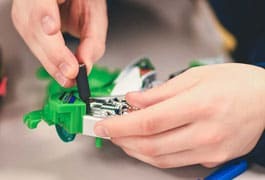 Ph.D. student Molly Mollica has teamed up with students and faculty across UW to adapt toys for children with disabilities, and to promote a community focused on inclusive design. August 6-8. 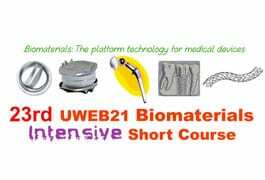 A 2.5 day intensive introduction to biomaterials, medical devices and biocompatibility presented by experts. August 20-21. 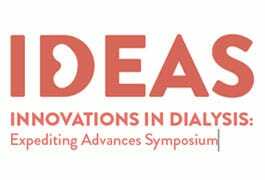 IDEAS brings together changemakers from academia, medicine, industry and government to discuss strategies for improving outcomes and reducing costs for end stage kidney patients on dialysis.